I didn’t find appealing at all. I don’t even remember who gave me the recipe but the zucchini was cooked, and I think it had corn. Overall I don’t know why that one day I decided to prepare it and to start changing it up and use raw zucchini instead. And wow, without knowing I ended up with this delicious salad that is also super simple to make. And really, it doesn’t even sound like it would taste good, but it’s one of those combinations that take you by surprise and I hope you end up loving too. 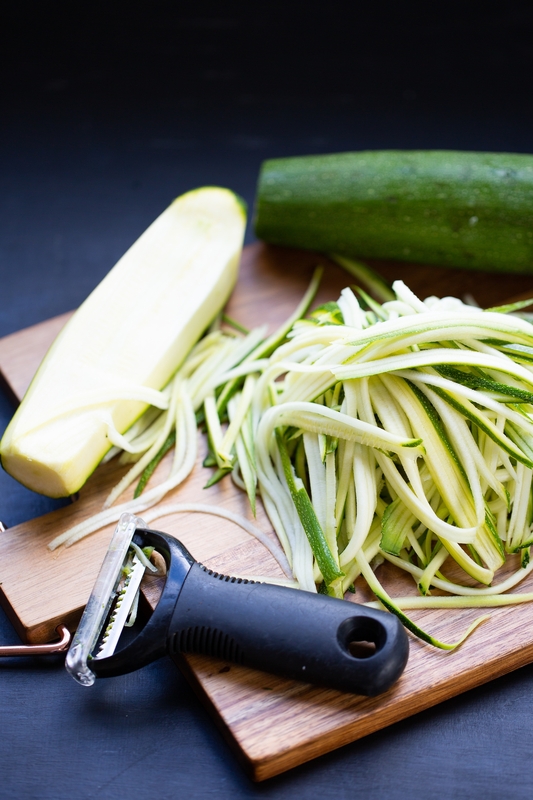 I’ll leave you here with some other ideas on how to eat zucchini. They are so delicious!! 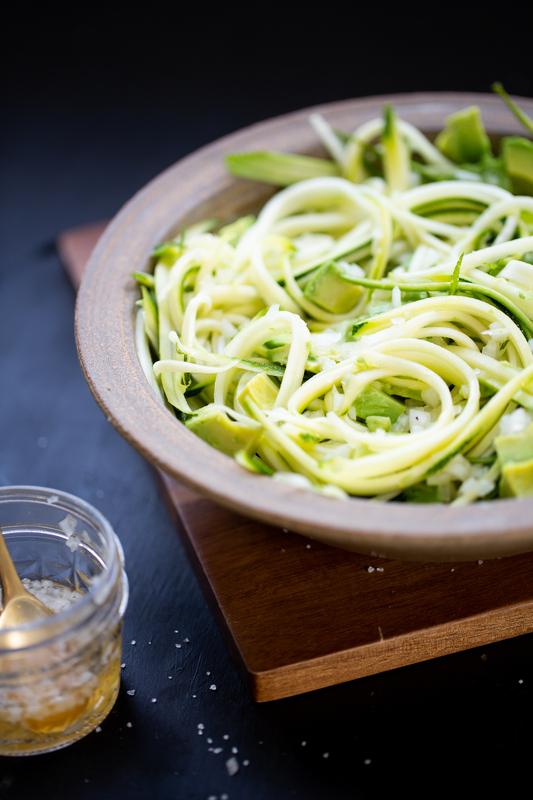 Well, and you know I’m a big fan of zucchini and zucchini noodles, 🙂 . that is so so good. 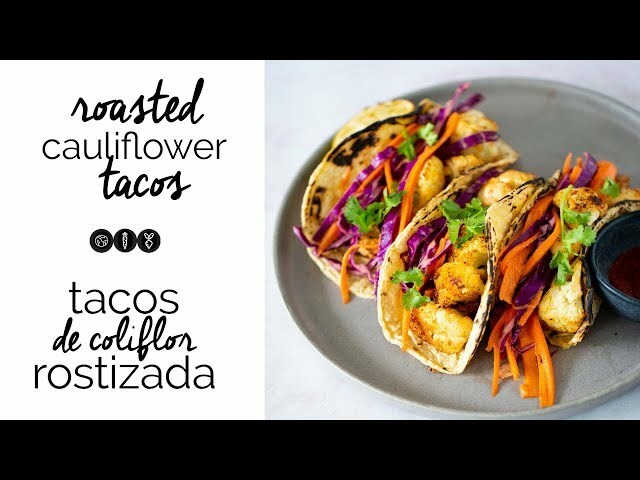 You can serve it as an appetizer, as a side dish or even with tortilla chips; anyway, it’s fantastic. Make it, and if you like it, please share the recipe and the blog. Also, take a picture and upload it to Instagram so I can see it. I love seeing what you make and sharing it with others. 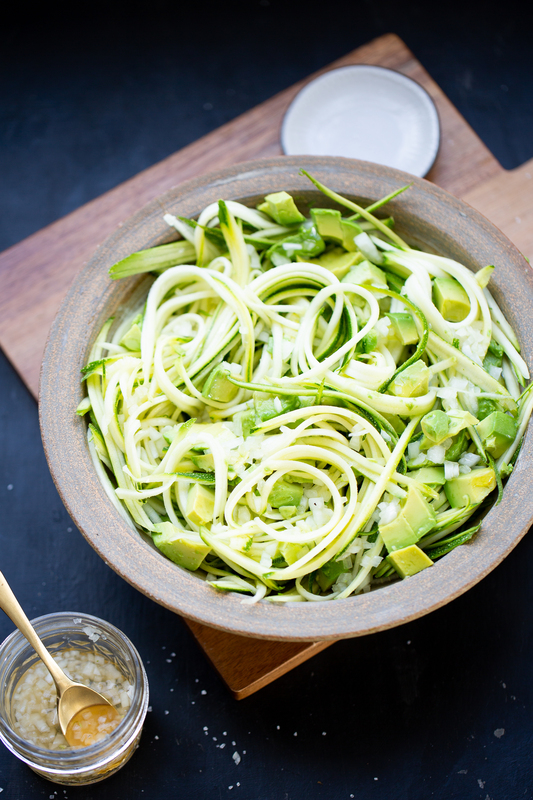 This avocado and zucchini salad is delicious as-is. It is fresh, easy to make, super healthy, crunchy, and versatile. Put the onion and vinegar in a bowl and wait for 10 min. 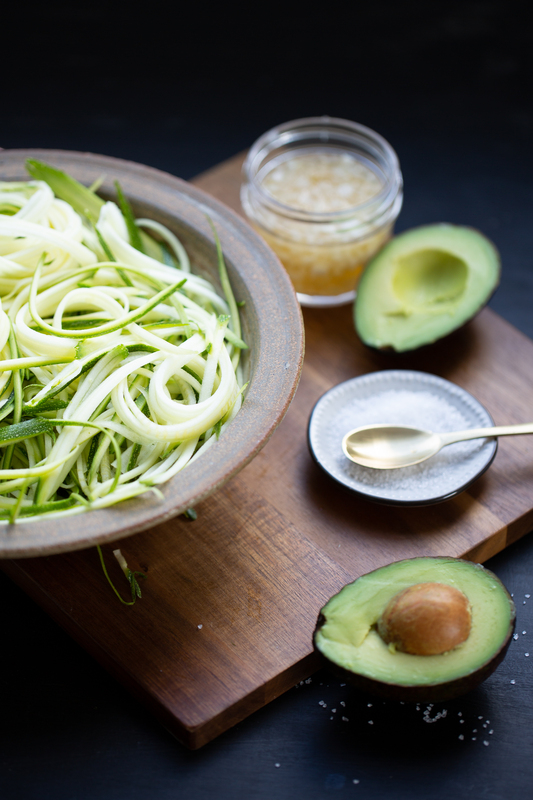 Add the zucchini noodles and avocado and mix carefully. Drizzle with olive oil and finish with a pinch of salt. This is the julienne vegetable peeler I use. If you click the image you will see it on Amazon (affiliate link). But if you do not have one and not planning on buying one, dice the zucchini. The most important thing in the kitchen is to have fun and create healthy and delicious meals that your familiy will love. 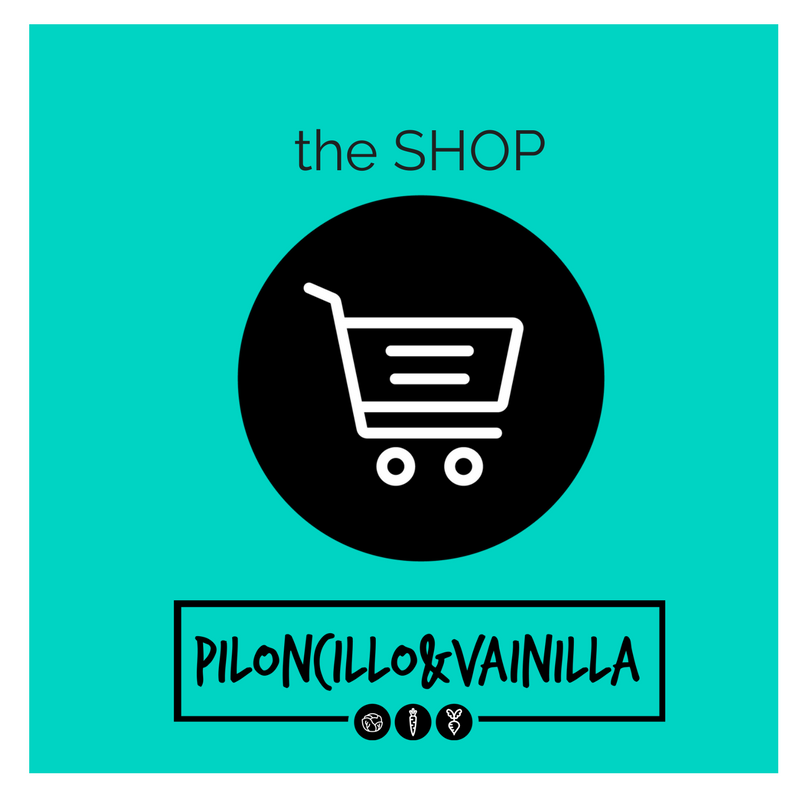 I’m Alejandra, the creator of BrownSugar&Vanilla. My space where I share my love for food and vegan recipes that will nourish your body, mind, and soul. I’m also Mexican, so if you see a huge spelling/grammar mistake or don’t see what you want in English, please shoot me an email. Do you want to know more? Never miss a recipe, subscribe. 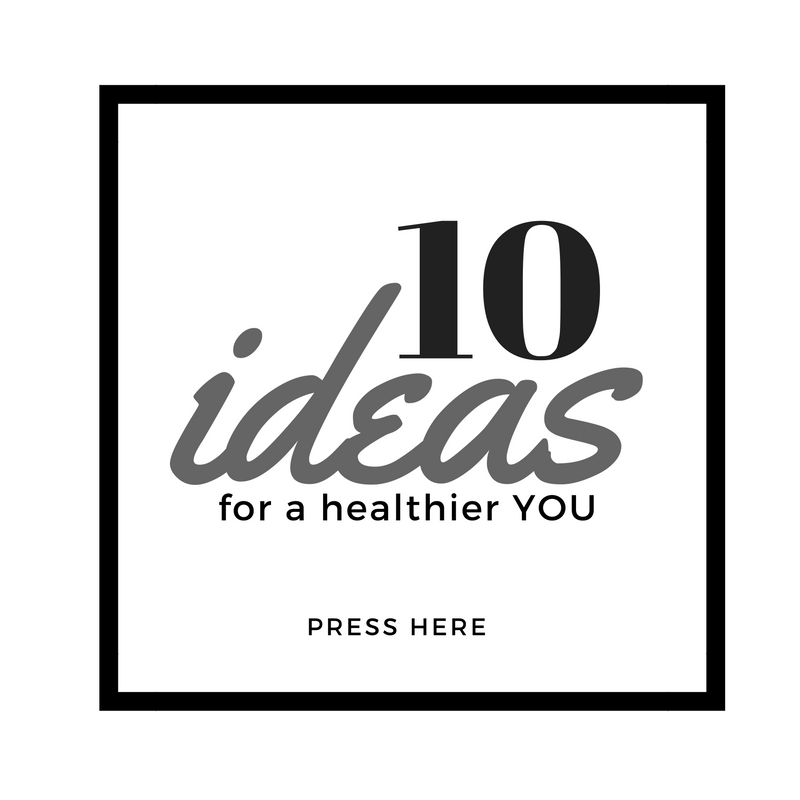 Subscribe to my list and get my 10 best healthy tips! Deliciosamente light on HOW TO MAKE THE BEST KALE SALAD? Veronica on HOW TO MAKE THE BEST KALE SALAD? Enri on HOW TO MAKE THE BEST KALE SALAD? Silvia on HOW TO MAKE THE BEST KALE SALAD? Blanca D on HOW TO MAKE THE BEST KALE SALAD?